A multi-year agreement between NRG and Curium has been signed for the production of Molybdenum-99, the base material for Technetium-99 (Tc 99m) generators. Tc 99m is the most important isotope used in nuclear medicine and is essential in the diagnosis of life-threatening diseases, such as cardiovascular, lung and brain diseases, as well as cancer. 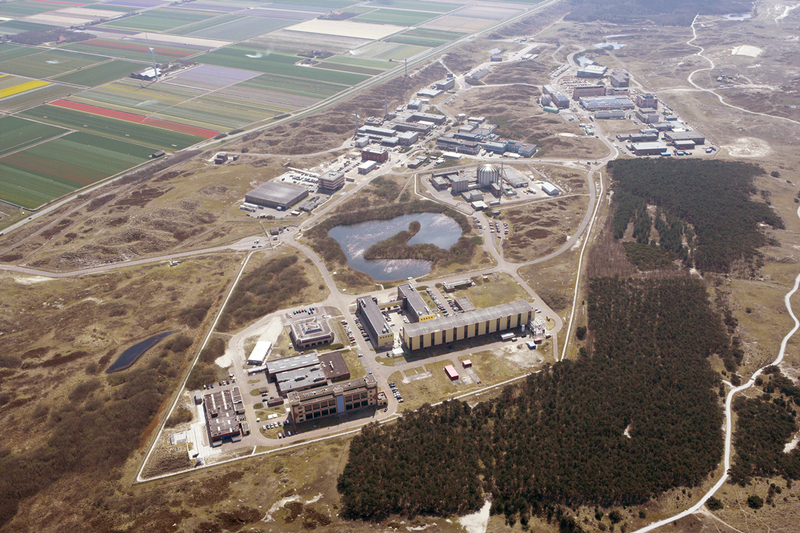 Read the NRG Press Release covering the recent multi-year agreement with Curium in Petten.